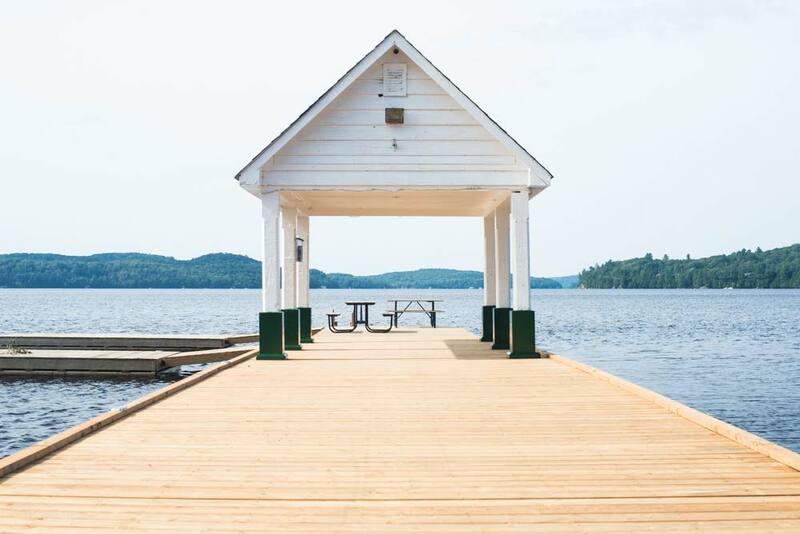 Lake of Bays cottages, lakefront homes & vacant waterfront lots for sale. Updated daily, find current real estate listings on this beautiful Muskoka lake near Huntsville. Includes Bigwin Island, Haystack Bay, Port Cunnington, Baysville, Dwight & commercial lakefront property. These MLS property listings are supplied through the Canadian Real Estate Association & are provided by participating brokers. Call us for more information or to view these properties at 705.387.9700. Check out the Lake of Bays cottagers association here.